Sponge Leather 14.5x13x7cm. 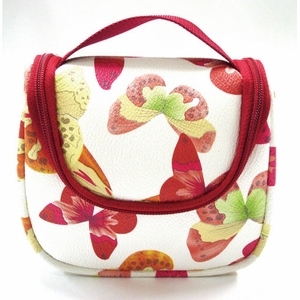 Basic pouch of butterfly design. 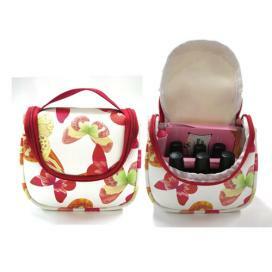 Simple storage for make up kit and various equipment with inner separate net. Hood type with handle. Pouch does not include any Konad products.